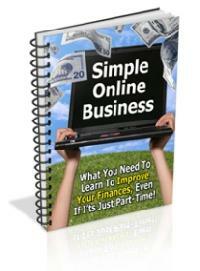 Discover How To Create A Simple Internet Business – See Profits In Just 2 Weeks! This completely FREE guide shows you how to develop an online business in 4 simple steps…. Simple strategies for beginners – ANYONE can do it! Grab your free copy and develop another income in just 2 weeks!